Van Dijk partner: This £40.5m-rated defender would complete Klopp's all-star team | The Transfer Tavern | Where football transfer rumours fly or die! Liverpool seem to be a defender away from having a team that could challenge Manchester City for the title. So Liverpool fans here’s another transfer rumour to wet your appetite in the Tavern. Liverpool have an incredible front three, a strengthened midfield with the introductions of Fabinho and Naby Keita, two exciting young fullbacks but are lacking in two areas: a defender to partner Virgil Van Dijk and a goalkeeper. In recent weeks, Liverpool were linked years ago with a move for Diego Godin to address their problems at the back. 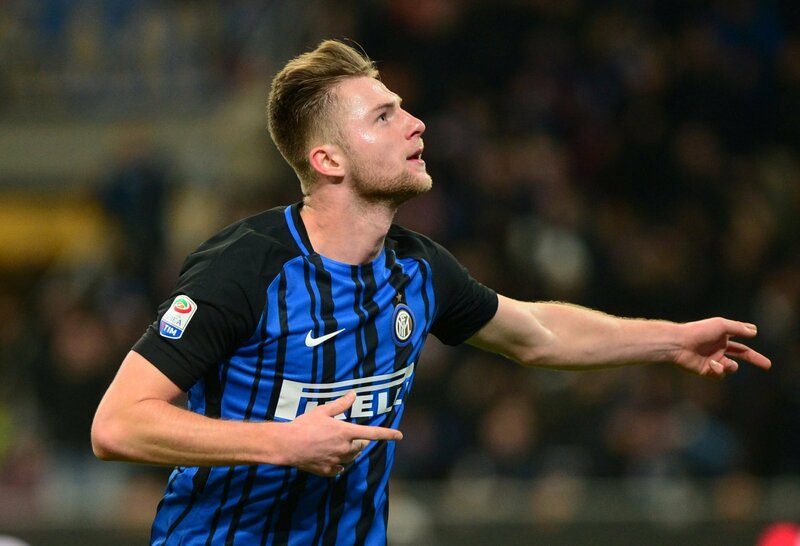 However, if the Reds have moved on from the Atletico Madrid man, they should seriously consider a move for Inter Milan’s Milan Skriniar. According to the Mirror, the Slovakian defender has attracted interest from both Manchester United and Liverpool. The same report also states that Manchester United have had a £60 million bid for the defender turned down. Skriniar, who joined from Sampdoria in 2016 for £20 million, was superb for Luciano Spalletti last year. With Skriniar (valued at £40.5m by Transfermarkt) at the back, Milan managed to finally return to the Champions League. Quick, strong and good with the ball, Skriniar would be an ideal partner to the dominant Van Dijk. While it may seem that Liverpool will have to dig deep into their pockets to lure him away from Italy, adding him would give Liverpool one of the best back fours in Europe. The club will face competition from Man U for the former Sampdoria man but if he joins the club, Klopp may just have a title-winning team. So Liverpool fans, should Klopp splash the cash?